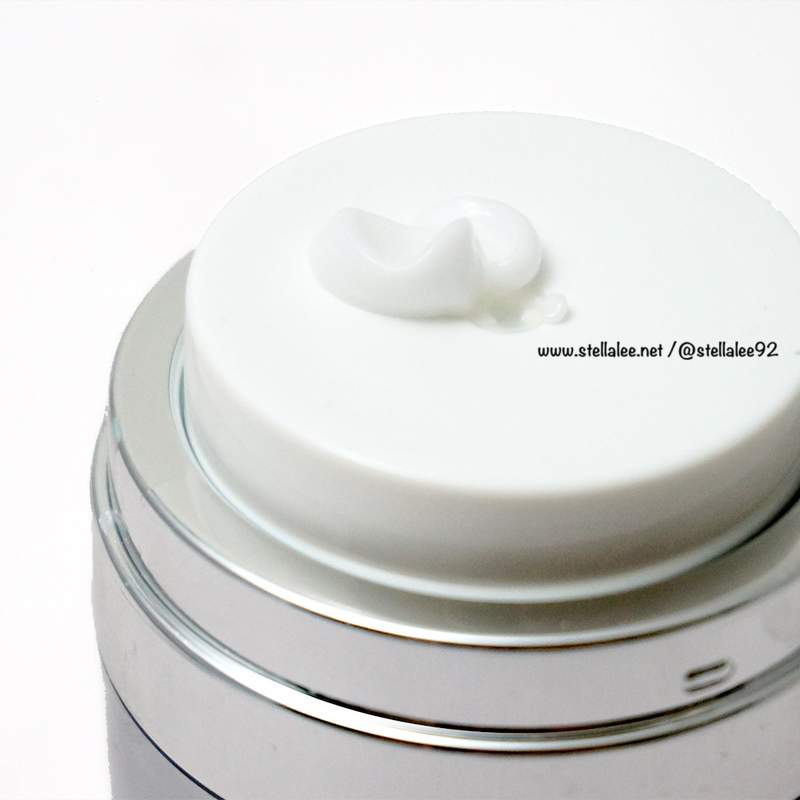 This time I will recommend you a product that's popular by other bloggers overseas! 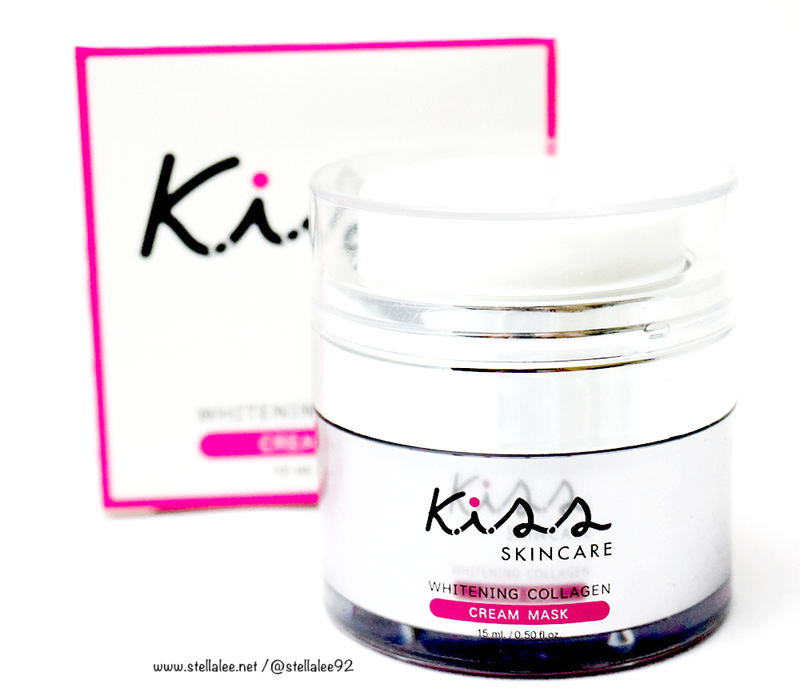 It's Kiss Whitening Collagen Cream Mask that comes from Thailand! 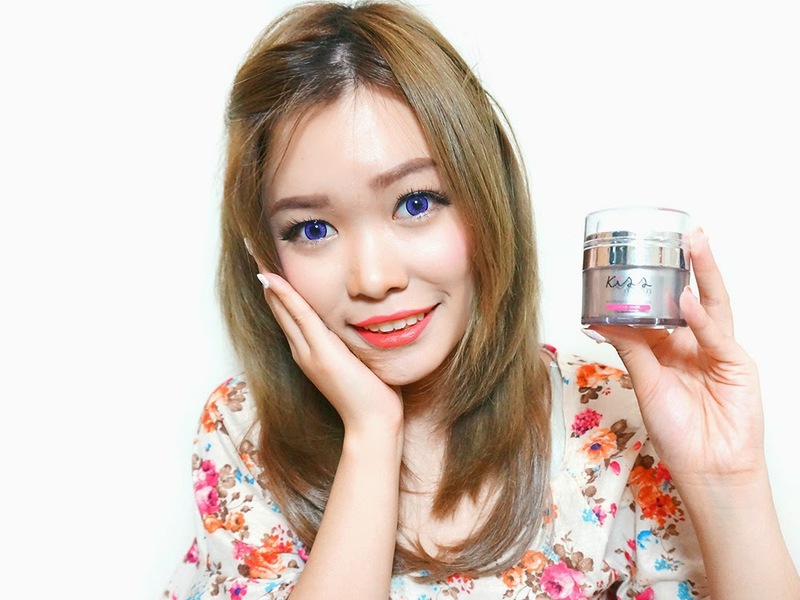 I got to know this through a few popular bloggers' review, and was wondering about this almighty Cream Mask! Then I was contacted a month ago to review this product so of course, why not?? After using it regularly for a month, now it's time for me to review it! 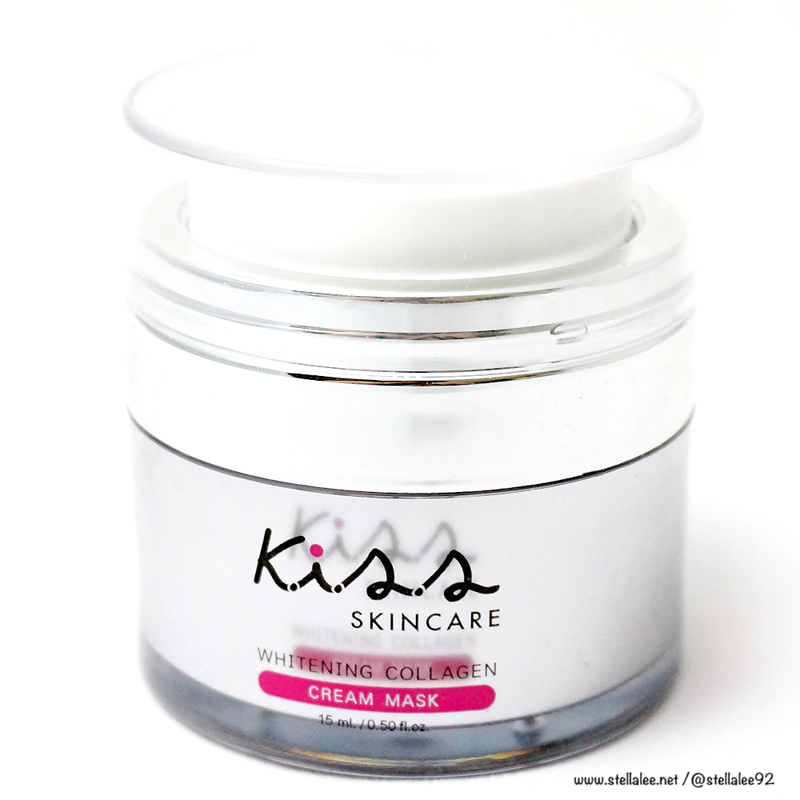 Kiss Whitening Collagen Cream Mask is a sleeping collagen cream mask that's made by 100% natural ingredients and suitable for any type of skin! 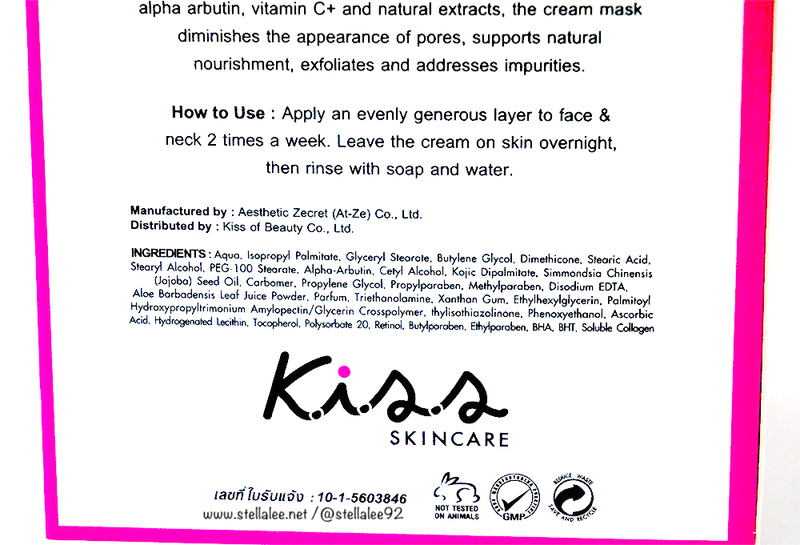 Kiss Skincare comes from Thailand and the cream mask comes in 2 sizes, 15 ml or 30 ml. 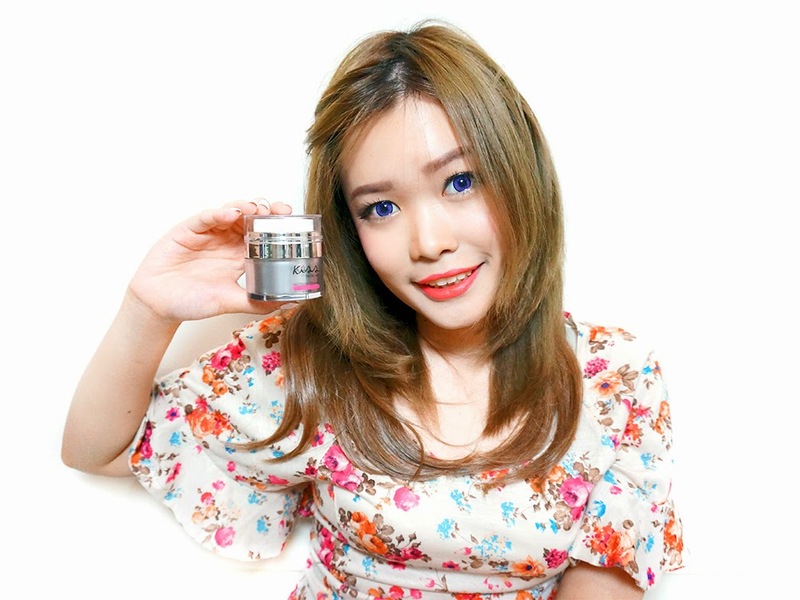 This product is co-founded and recommended by Dr Atom of Atom Clinic in Thailand whose famous for being a celebrity doctor. 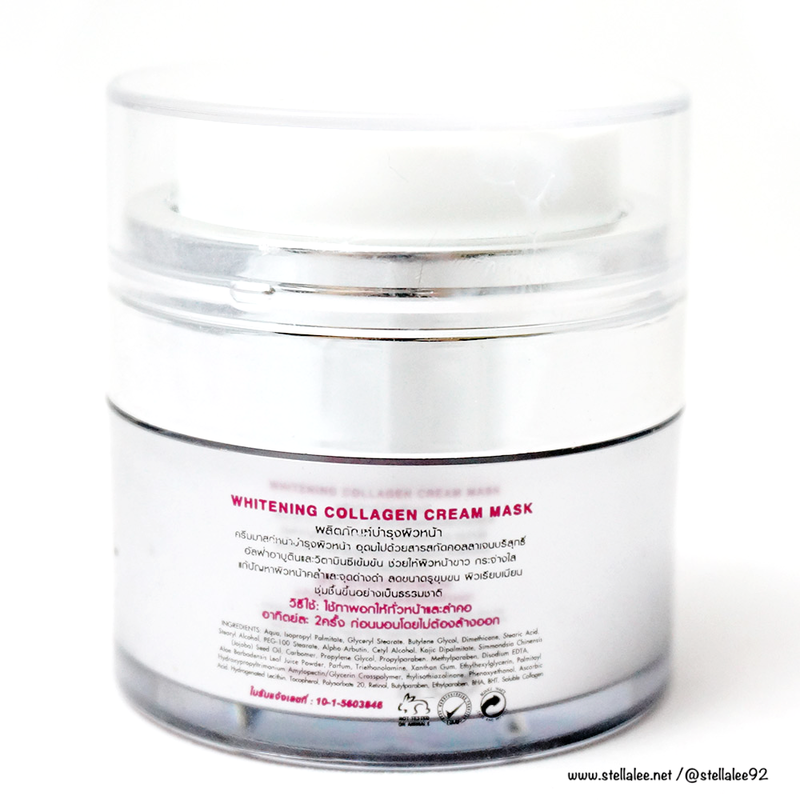 The cream mask comes in a tiny glass bottle that shows elegance on its appearance. It has vacuum cap to keep away the air from the product itself. To be honest the packaging is sturdy and heavy enough. I brought this to Japan with me last time and it took quite space on my beauty pouch, not travel friendly for sure. I don't experience the effect of removing acne scar or acne since right now I don't have that problem though. Thank you so much for reading this! I hope you enjoy and find the review useful! Thanks for the review, this product certainly does seem very appealing :O Thank you for putting in the effort to take such pretty pictures! 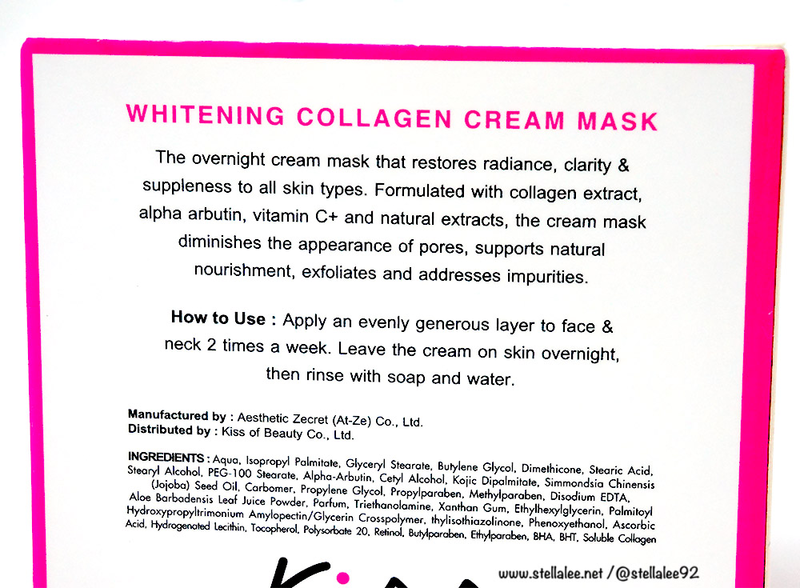 The review itself wasnt bad, but im pretty suprised to find in the pros "all natural ingredients". You posted the package, which is great, but it prooves the total difference - the mask has tons chemicals in it, so i would take the "all natural" part out of the pros. How much is that cream? 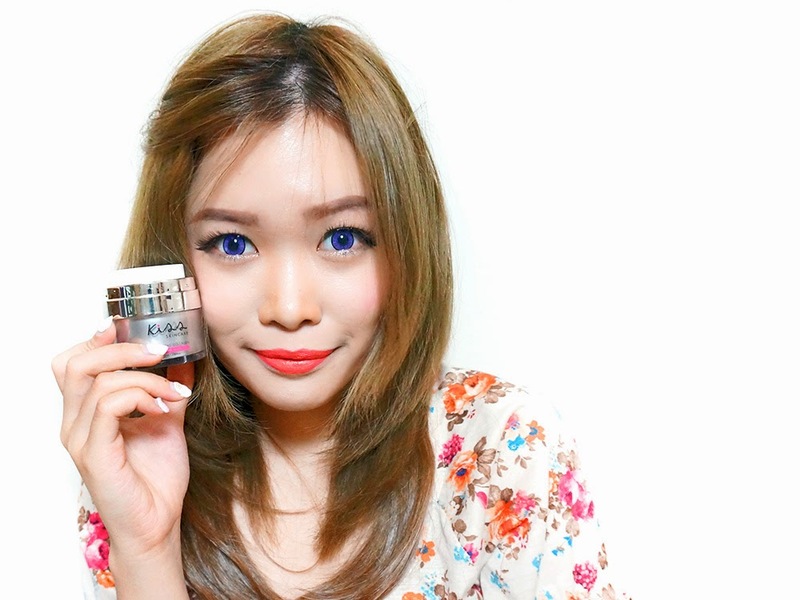 I really love kiss whitening cream mask. I just use it 1 time, my face is smoother and brighter. My friend suggest me to use it because my face is got sunburn when I go to the sea. Seems like a great product!! It has parabens, so I won't try it. 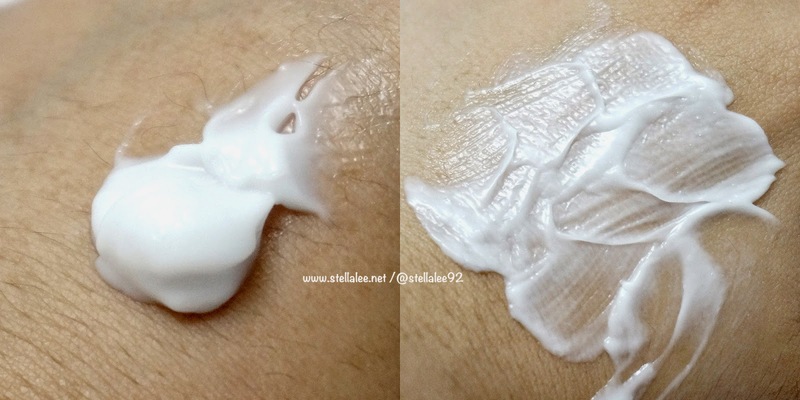 Stel, mau tanya, daily skin care-nya pakai apa? Can a 14 yr old use this? ini aman ka? ga ada zat kimia nya?